Alec Baldwin has reached out to President Donald Trump, advising him to leave Twitter posts to his office. The star who impersonates the President on Saturday Night Live speaks from experience, as he was an avid Twitter user until 2013 when he left the platform as his posts were quickly replied to with hundreds of mean comments. Baldwin stated that no matter what, one does not have control over what your followers think of you. The star has even talked to Trump on Twitter and recognized that political opposites always need to berate on their perceived adversaries. Alec Baldwin approached Twitter as a direct way to communicate with his audience. Then he realized how people were quick to pick a fight on the Internet. “When people picked a fight with me, whether they were mean to me or they spit on me in the digital world, I got angry. And I would get into these rants with people. And I stopped and said to myself, ‘What the hell am I doing?’ And you let it go,” Baldwin told USA Today. 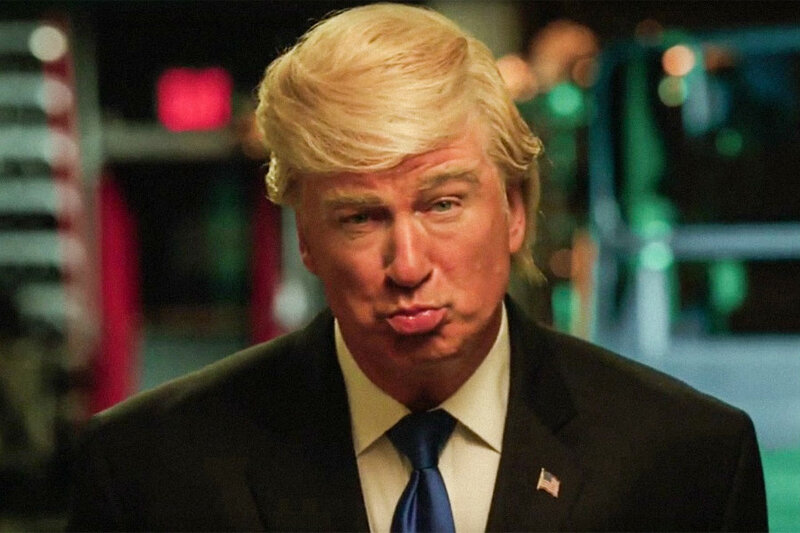 Concerning his SNL impression of the President, Baldwin was invited to the White House Correspondent’s Association dinner on the upcoming month to play his impersonation of Trump. The President had already announced that he would not attend the event, which is a fundraiser for scholarships and reporting rewards. So far, there’s not an official host for the event, which led people to believe that Baldwin could be the one, even if he does not think it’s possible. Baldwin told The Associated Press that it might not be at the White House Correspondents’ Association best interests to have him there ridiculing the President. The 58-year-old actor does assure that playing Trump is fun, but he also appears to feel guilty about ridiculing a serious issue that calls for the attention of the whole country. Baldwin also stated on a separate occasion that he would probably stop doing the Trump impersonation at some point. “Behind it and underneath there’s a constant sense of — are we sending this up and are we making something funny to the detriment of a serious conversation about what’s going on in the country? I’m not going to do it much longer, the impersonation, I don’t know how much more people can take it,” he stated, according to Newsday. 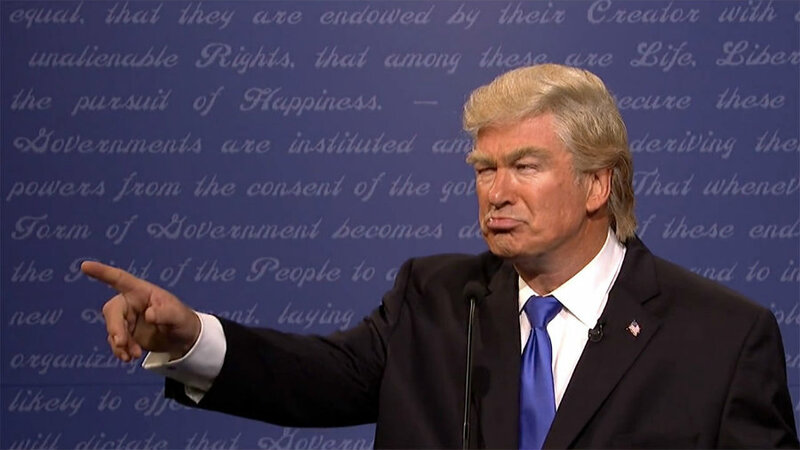 Baldwin’s impression of Donald Trump gave SNL a 30 percent increase in ratings compared to the previous year. Even though, he reveals that the current White House is nothing short of malign, which has led him to desist from playing the character for much longer. Baldwin believes that Trump does not have the “physical, or intellectual, or spiritual” energy to carry on as the President of the United States, which apparently is the reason why the country is in such a precarious situation when it comes to what the administration is trying to achieve and its unorthodox methods.